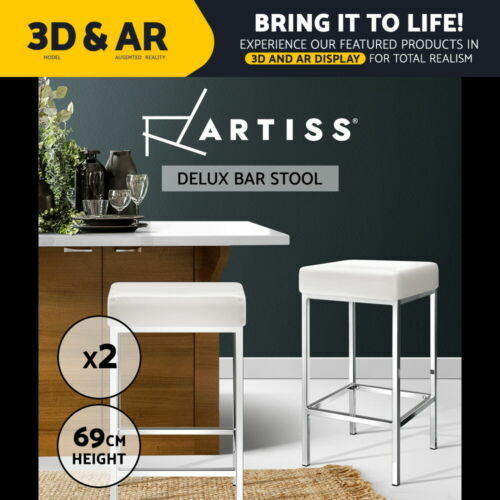 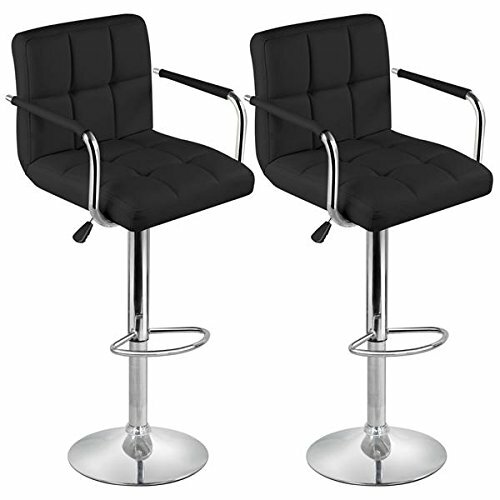 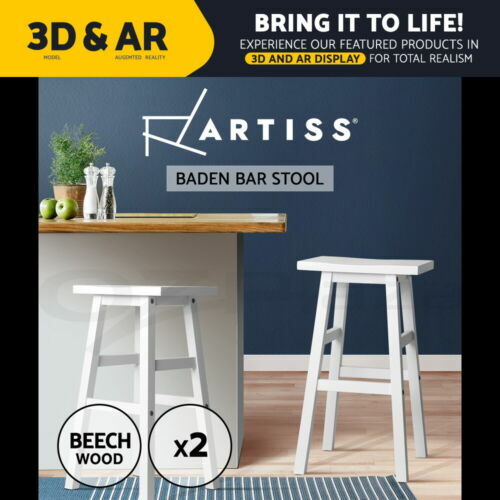 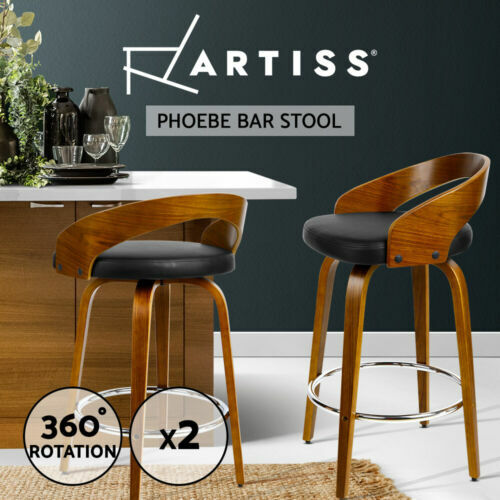 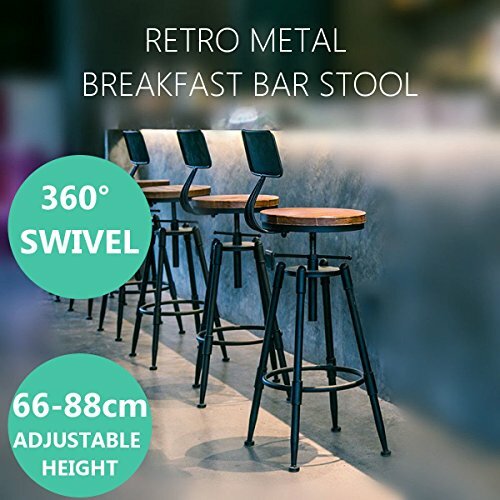 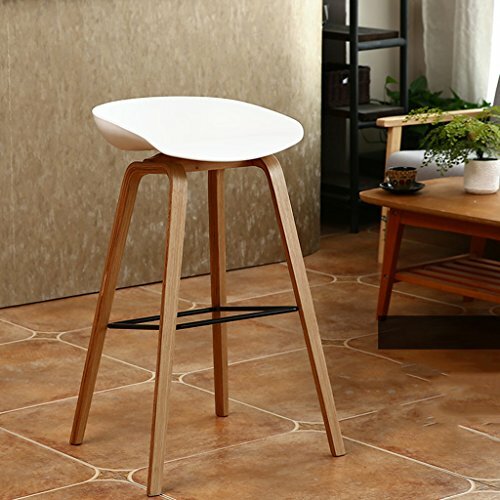 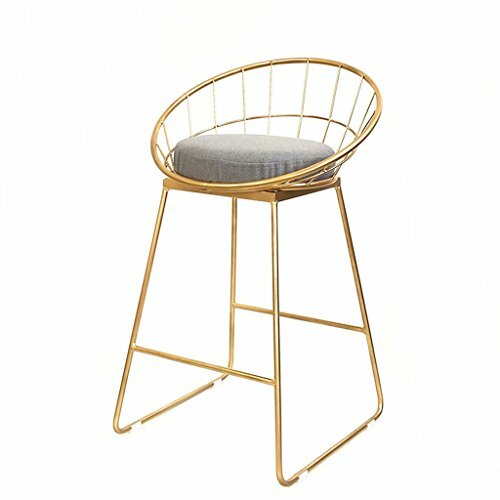 2x Wooden Bar Stools ..
2x BADEN Wooden Bar ..
2x Bar Stools Kitchen ..
2 X Wooden Bar Stools ..
4 x "Ashton" Wooden Bar ..
Cqq Chair Wooden Bar ..
YD Stools Bar Chair,European Backrest high Stool Lift Chair Bar Stool Modern Minimalist Bar Stool Cashier Swivel Chair Breakfast Chair (4 Colors, Two Sizes) ! 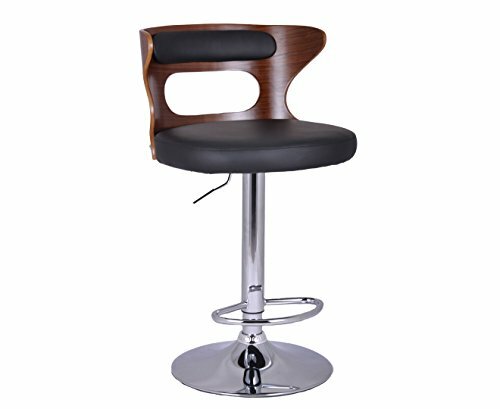 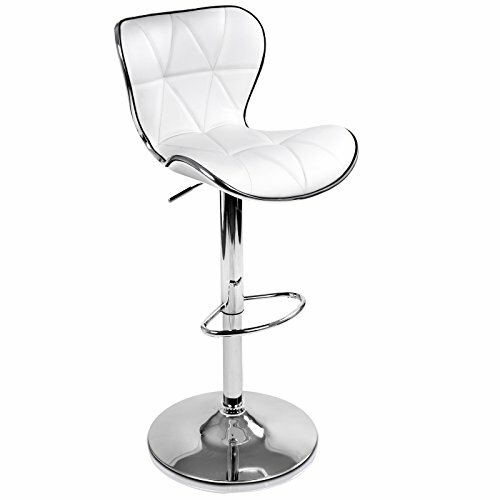 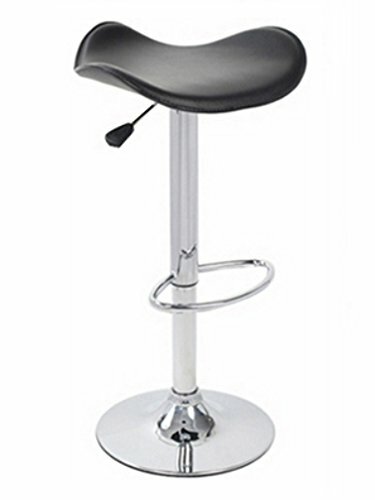 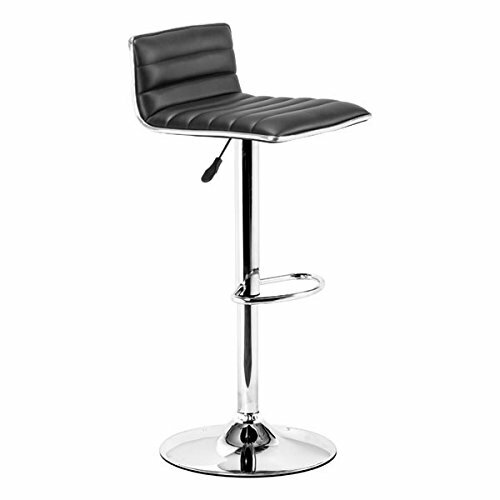 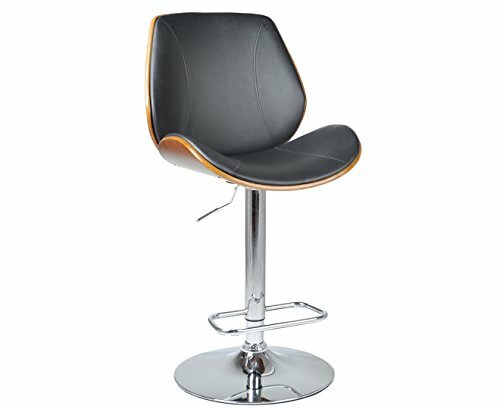 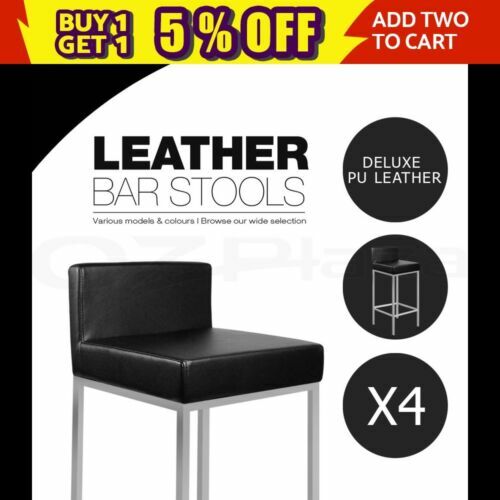 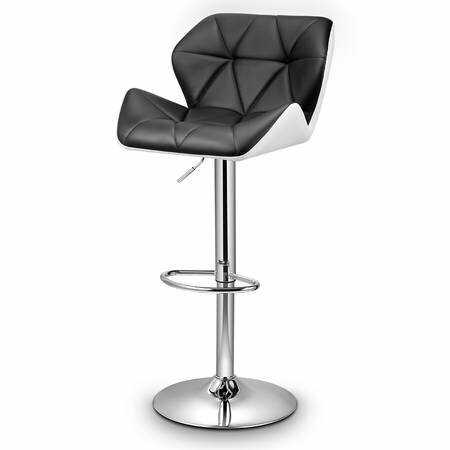 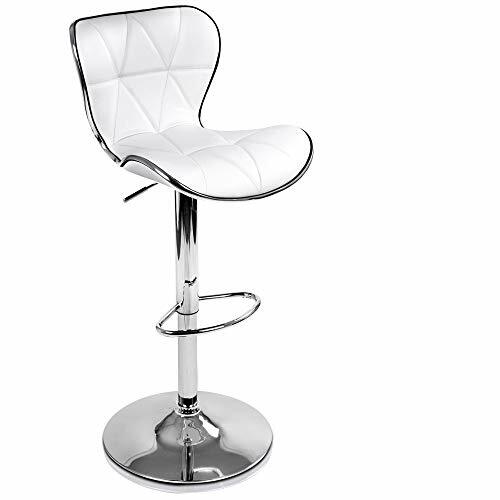 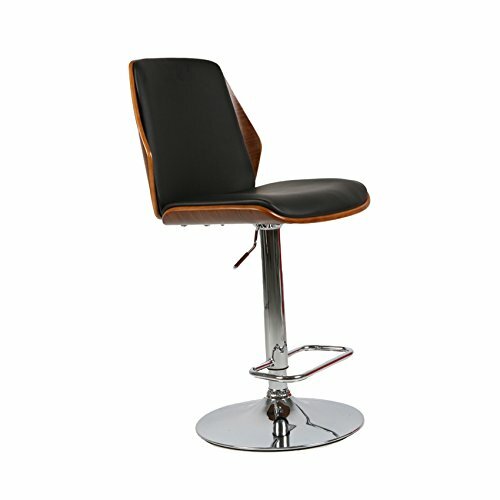 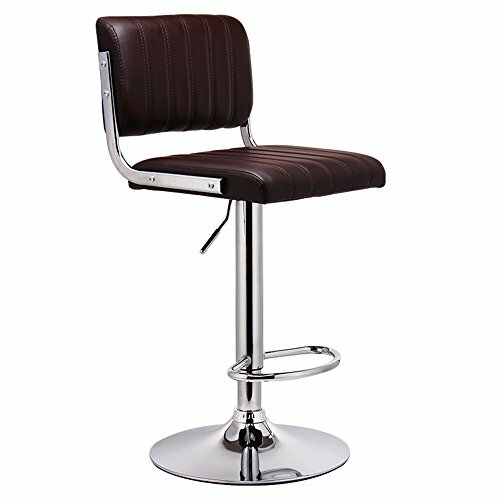 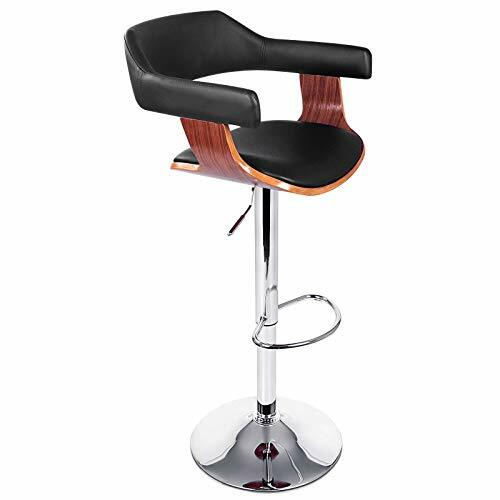 4x PU Leather Bar Stool ..
Fiesta PU Leather Bar ..
2x Wooden Bar Stool ..
Yaheetech 2X Swivel Bar ..
Cqq Chair Simple Bar ..
4x Bar Stools PU Leather ..
2X Vintage Tractor Bar ..
Zuo Modern Equation Bar ..
2x PU Leather Bar stool ..
2 x New PU Leather Bar ..
4x Bar Stools Kitchen ..
4x Wooden Bar Stool ..
New 2 x Wooden Swivel .. 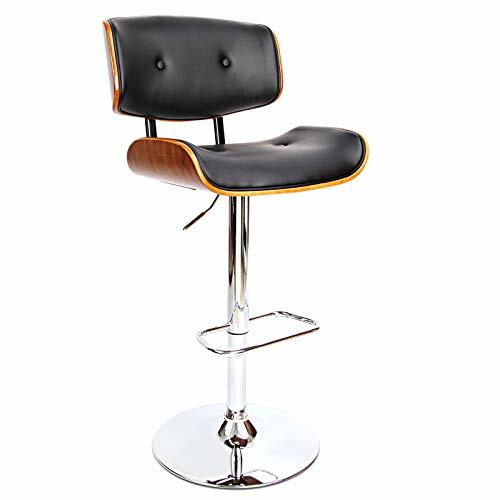 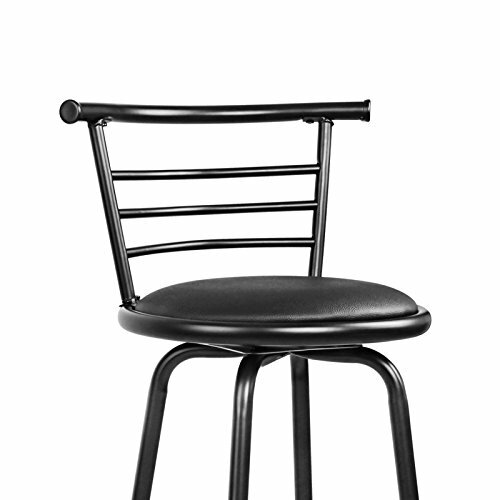 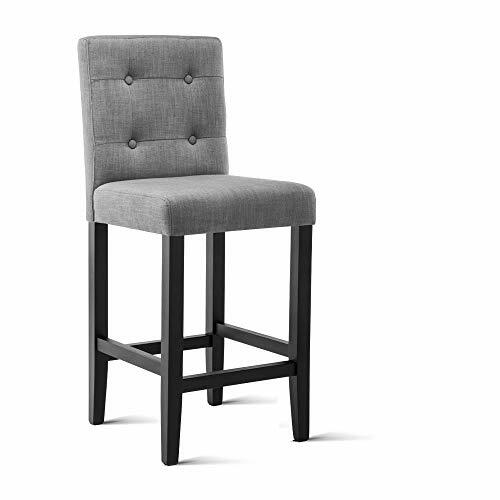 Wooden Bar Stool Kitchen ..
4x Bar Stool Wooden ..